Black Friday Specials On All Fitness Equipment!!! Black Friday Specials Now Available!!! Celebrate the Holidays with Immediate Delivery of your New Fitness Equipment!!! Contact or Visit anyFitness Showrooms Superstore or LIVE CHAT for your Instant Rebate!!! 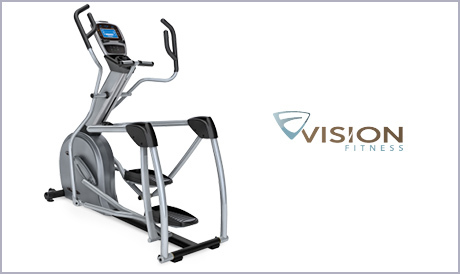 Shop Today to try our number one selling ellipticals by Life Fitness and Vision Fitness!! !